Do you see all that bright blue sky? At 8:00 a.m., that was nowhere to be found. 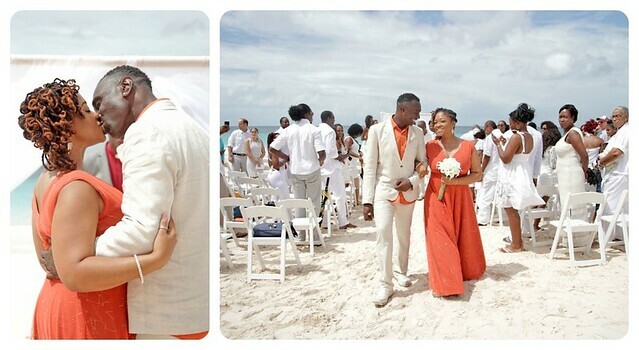 The rain had been falling steadily since just after midnight and the ceremony was scheduled for 9:30 a.m. On the beach. No pressure, right? Miraculously, by 8:15, the rain just stopped and the sky cleared. Can the congregration say, AMEN? 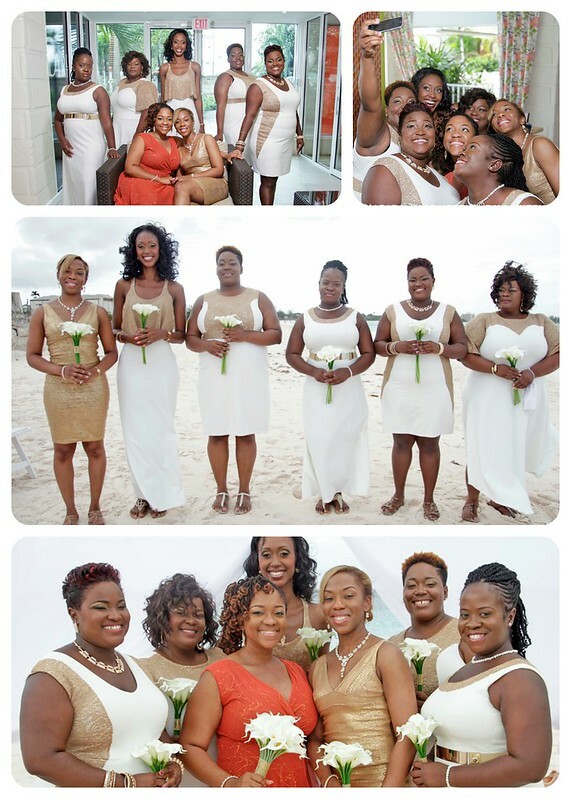 We had an all-white beach chic dress code for our guests, while our bridal party wore gold and ivory. This stipulation was also totally worth it for me and when I got to the beach and saw just how amazing that vision from my head looked in reality? Yup, perfect! Where my girls at? They were right next to me. And I’m so glad I chose to have all of them with me on the day. Mr. AD didn’t have any groomsmen. He had a Best Woman and not a Best Man. So my husband was surrounded by beautiful women all day. And those bridesmaids dresses? Also me made, well with the exception of my sister’s all gold fabulousness. 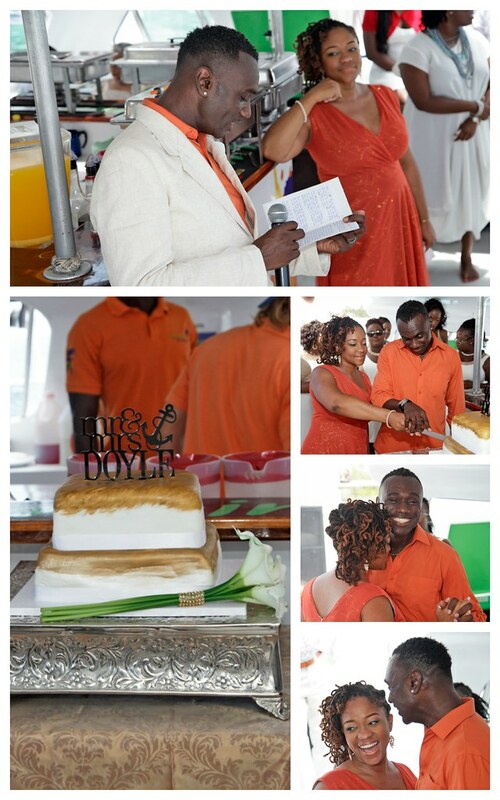 My husband wanted 3 specific things for our wedding – rum cake, ceremony outdoors and to cruise. And he got all three. 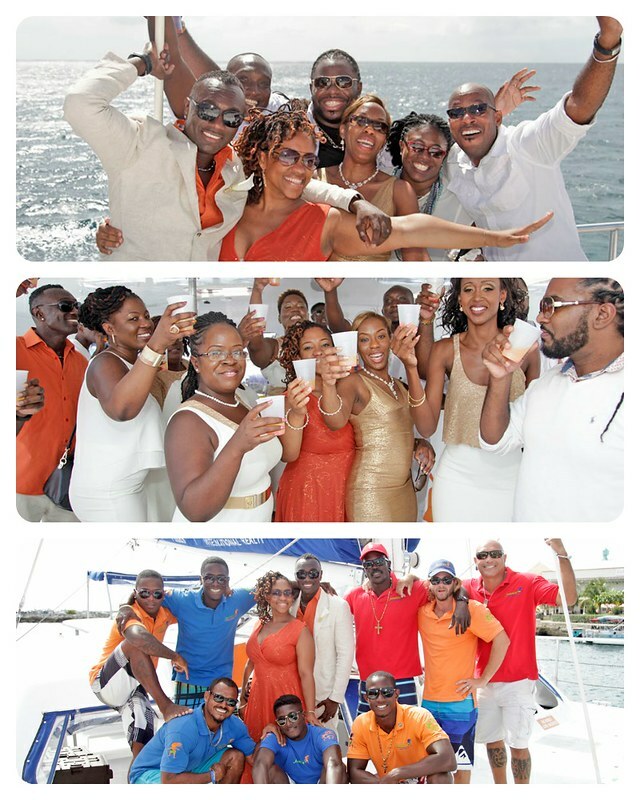 Aside from having our reception there, we’ve been on Jammin’ Catamaran 3 other times in the past 2 years. Jammin’s crew and cruise is consistently awesome. Every single time. Mr. AD and I have unanimously voted that this aspect of the budget was well worth every penny and honestly, the overall cost was by far less than using a traditional venue. The best part of using the catamaran? Most of our guests had never gone on one and even though some were a little shaky with the motion of the ocean, everybody raved about how much fun they had. But did you see the cake? I thought the look on Mr. AD’s face when he saw that cake topper alone was precious… until he saw the full design with it on the cake. My husband loves these kinds of surprises! In writing this post, I was trying to think of anything that ended up being “not worth it”, and nothing comes to mind, truthfully. Over the past year, when I read some of my favourite wedding blogs, a lot of the DIY brides complained that they tried too hard to be pinterest-y perfect, and they felt that the details they personally worked so hard on went unnoticed or unappreciated. My welcome table was so beautiful because of all the cool ideas I saw on Pinterest and Etsy. A lot of guests commented on just how different in a good way that was. I’m glad I chose to make my dress and my bridesmaids’ dresses in styles that worked for all of us. My sister and I decided to order flowers and we ended up making our bouquets the night before the wedding. What’s a little hot glue on your freshly done manicure? So many people thought they were real calla lilies too. Yup, real touch flowers truly are worth it! I’m even more glad I left the buttonhole materials with Mr. AD because my brain was not computing how to get that done and Mr. AD did a great job with it. Don’t mind he forgot to distribute the others to rest of the bridal party by the time he saw me. Everyone looooooooved our cake and that was totally inspired from multiple pins on my Pinterest boards and recreated by our talented baker. My only regret is that we didn’t get to take some of the pictures we had planned. We ended up losing so much time in trying to decide if to implement Plan B for the ceremony with all of the rain and then breakfast room service being almost an hour late at the hotel, where the girls and I got ready. As I go through the 700 plus images sent from the photographer, I can see the absence of these shots and it makes me a bit uncomfortable, but the shots we do have are far too gorgeous to stress over the ones we didn’t get. Wow that looked amazing Lady🤗 The most happiness to you too. I just discovered your blog. What a beautiful wedding dress! I love the color! Your wedding looked amazing! You and your husband are a beautiful couple. I am only seeing this now, but wow your wedding dress!!! swoon!! and such perfect pictures! Thanks, Indu. And yeah, my photographer was AWESOMENESS! 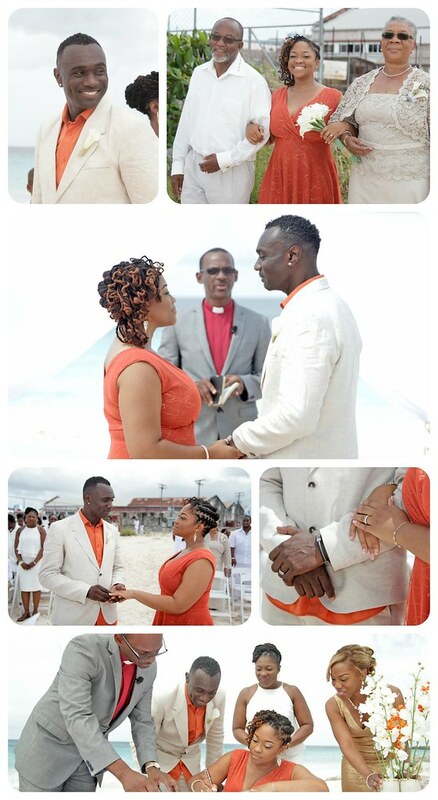 Sounds and looks like a wonderful wedding! I’m glad for you that the weather turned and everything went so smooth! All of you look amazing and I love every little detail you planned! Gorgeous wedding and dresses! 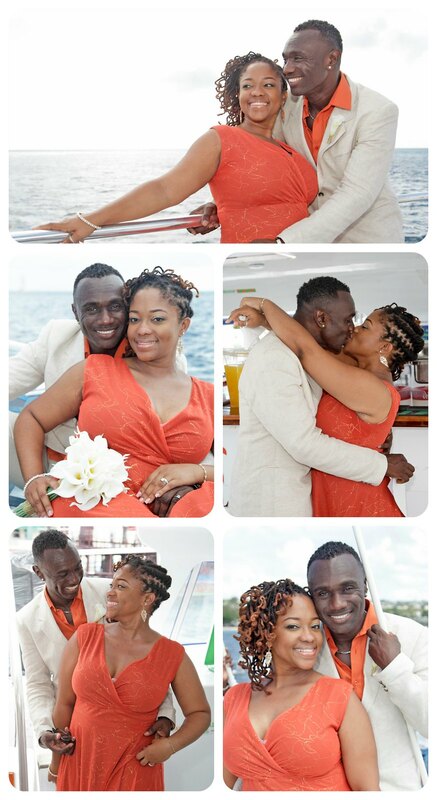 Amazing you made so much for your and his special day. Wow! Amazing.